Victoria Day is soon! 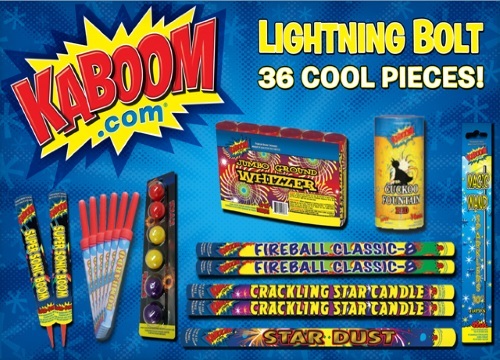 Get your fireworks ready with this Fireworks deal from Kaboom on Wagjag! Up to 70% off fireworks, there are multiple options available! Redeemable at all stores from May 17-23, 2016 and June 25-July 1, 2016. Please note the following stores that you can redeem this voucher at the link below!